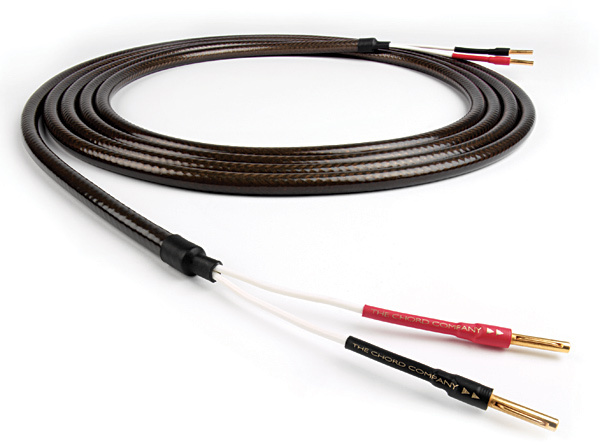 Before the arrival of Epic, Chord had two highly successful premium speaker cables: Odyssey that delivers great performance at under £20/M and Signature that offers ultimate performance at money is no object type prices. 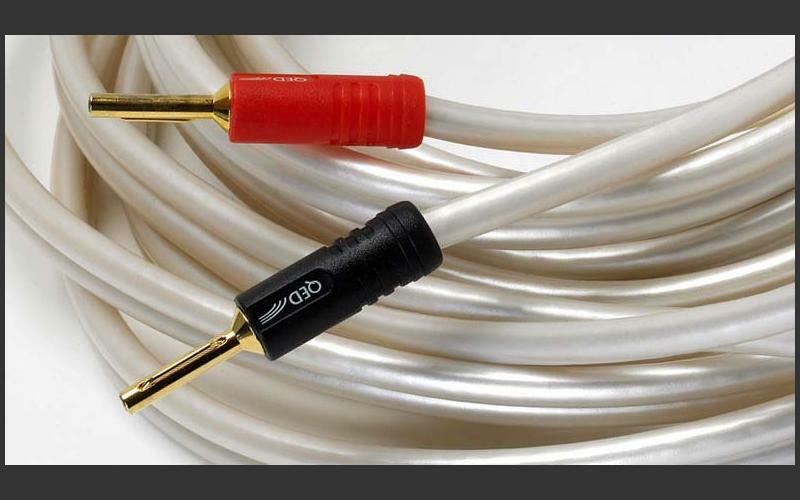 Chord Epic fills the gap perfectly by taking Odyssey and adding to it the remarkable screening features of Signature. 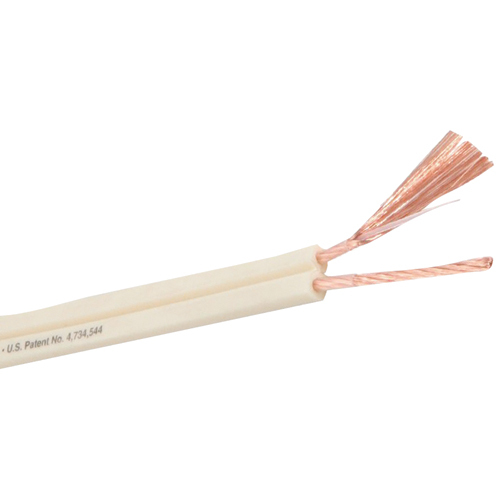 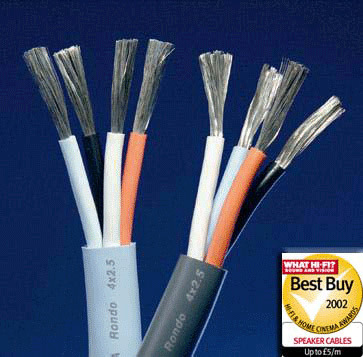 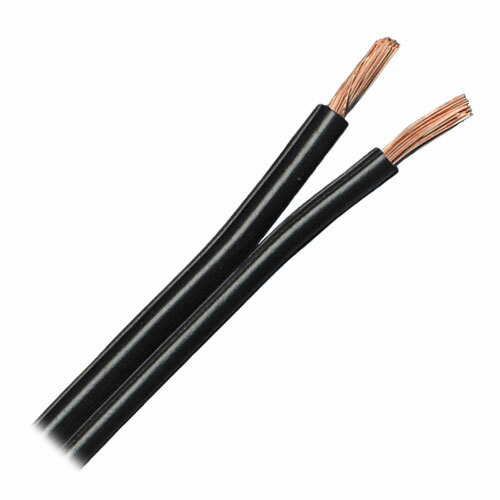 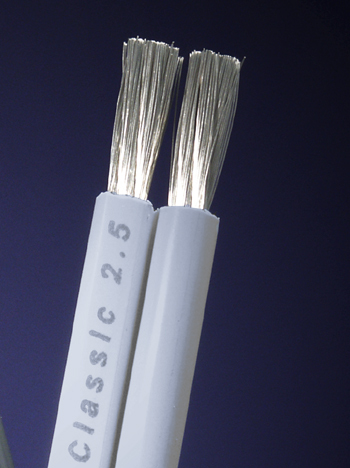 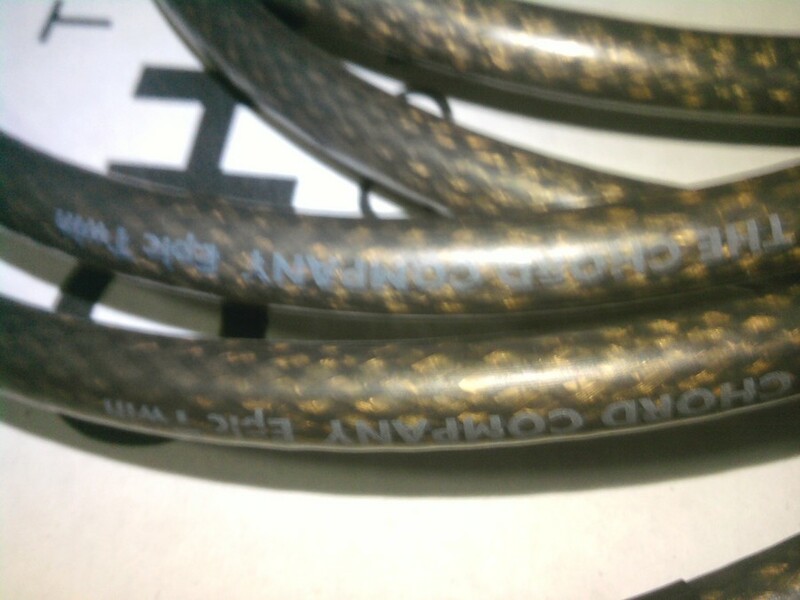 The result is an affordable premium cable with high levels of protection from RF interference. 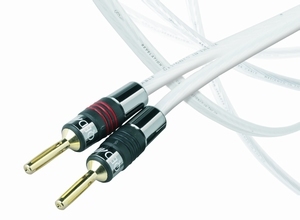 This means that users of moderately high level systems can now benefit from Signature-like performance at an appropriate level of cost using Chord Epic speaker cable.